As the number of projects swell, the pool of credentialed talent is not keeping pace. In the Persian Gulf and China Sea regions alone — where entire cities are being built, seemingly overnight — a shortage of 6 million skilled project professionals is expected by 2013. Add to that the fact that, of the 20 million people participating in projects worldwide, just one million have professionally recognized formal training on how to best execute those projects. One thing becomes clear: The demand for skilled project managers is at a critically urgent level. 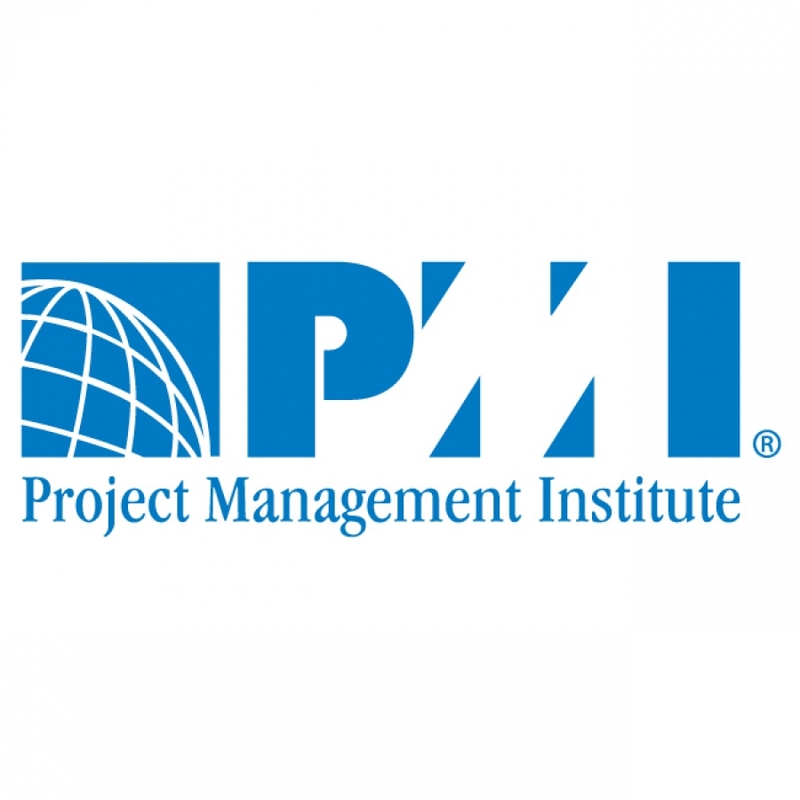 For nearly 40 years, PMI advocated on behalf of project professionals around the world. Project Management allows an individual to speak with one common language, no matter their industry, geography, or whether they manage projects, programs or portfolios. This common language steers organizations toward achieving repeatable, predictable results – critical when $12 trillion is being invested in infrastructure and capital projects worldwide over the next 12 months. With more than one million members, credential holders, volunteersand trained project professionals worldwide, PMI advocates project, program and portfolio management that can enhance and accelerateorganizational change - driving innovation, improving bottom lineperformance, and strengthening competitive advantage. At PMI, our primary goal is to advance the practice, science andprofession of project management throughout the world in a conscientious and proactive manner so that organizations everywhere will embrace, valueand utilize project management and then attribute their successes to it. The first PMI Chapter in Australia was formed in 1996. Today there are Chapters in Adelaide, Brisbane, Canberra, Melbourne, Perth and Sydney. Inter-Chapter activities are coordinated through the Australian PMI Council (APC). Individual Chapters and the APC support and offer members access to awide range of activities including training, networking events,conferences, workshops and other special events. Details of national events and activities supported by APC are on this web site. Details oflocal events and activities are on the individual Chapter web sites. PMI Chapter members in Australia are welcome to attend other Chapter’s eventsand activities, will merely need to make themselves known at the time of registering and will be afforded the same advantages as the host Chapter members. PMI offers leading-edge professional development on a worldwidescale with its Global Congresses. These events combine formal learning with networking opportunities and vendor exhibits, offering attendees awell-rounded educational experience no matter which congress they attend.By 2005, the Global Congresses will serve four major regions of the world: Europe, the Middle East and Africa (EMEA), North America, Latin America and Asia/Pacific. One congress will be held in each region annually. While program content will be similar, member-driven presentations will bring a regional flavor to each congress to address the needs of attendees in that area of the world. PMI offers online career services for project management employers and practitioners. The Career Head quarters services include project management job postings, the Career Link Directory of PMI member résumés/curriculum vitae, as well as career and professional development resources. PMI Career Connections, held in conjunction with PMI’s Annual Seminars & Symposium, provides a forum for employers and job seekers to meet and discuss career advancement opportunities. Each year, PMI Chapters in Australia through the APC sponsors anAwards program that acknowledge individuals who bring honour and recognition to the project management profession and to PMI. With the Distinguished Contribution awards, individuals are recognized for sustained and significant contributions to the profession through the demonstration of outstanding volunteer service to the project management profession and to PMI. Additionally, a prestigious professional award,the PMI Project Manager of the Year (PMOTY), is awarded to an outstanding project manager who demonstrated the application of the PMBOK to the organisation of their project with superior performance and execution of exemplary project management. 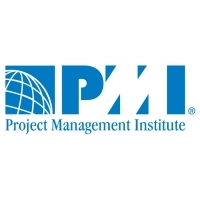 The Project Management Institute Educational Foundation, whose slogan is “Empowering the Future of Project Management”, is an autonomous organization created by PMI. The Foundation provides education, researchand related activities that promote project management for the benefit of society as a whole. The Foundation operates through donations from organizations and individuals and supports research studies, provides academic scholarships and distributes awards. The PMI Registered Education Provider (R.E.P.) network consists of training organizations, executive development centers at universities and incompanies that provide quality project management training services.Their educational offerings have been assessed by PMI. During thisassessment, R.E.P. organizations have demonstrated their capability toprovide effective project management training. Only courses offered by R.E.P.s are pre-approved by PMI as meeting the requirements for eitherattaining or maintaining PMI’s professional credentials. There are morethan 1,200 organizations that belong to the Registered Education Provider Program (R.E.P.) in over 60 countries. They range from commercial training providers to universities, corporations to governmental agencies and non-profit PMI practitioner groups. In the last two years, R.E.P.shave trained more than one million people. PMI is the only project management association with a dedicated research arm, responsible for initiating academic research taking placeat institutions around the world, and guiding and coordinating PMI-funded research. To date, PMI has invested US $16 million in project management research and has been directly involved in the release of more than 350 publications. PMI’s Project Management Journal, published in partnership with John Wiley & Sons, is a leading academic journal devoted to advancing the discipline of project management. The Research Department also organizes the PMI Biennial Research and Education Conference that brings together academics and senior practitioners committed to the advancement of empirically-based knowledge in the field. The PMI Global Accreditation Center for Project Management (GAC)is the world’s leading global accrediting body for project management degree programs. The GAC's mission is to advance excellence in project management education, worldwide, and to ensure that GAC accredited programs meet current and anticipated talent needs for qualified project professionals. There are over 50 degree programs at more than 20 academic institutions currently accredited by PMI GAC. Several other programs are at various stages of the accreditation process. Join the hundreds of thousands of professionals worldwide who are taking advantage of the educational, networking and career advancement opportunities that PMI has to offer. As a member, you will benefit from members only services and discounted rates on PMI products and services. Complete a membership application and become a member of PMI globally, the project management association of choice, today! Also, join a Chapter near you for a localized support network.